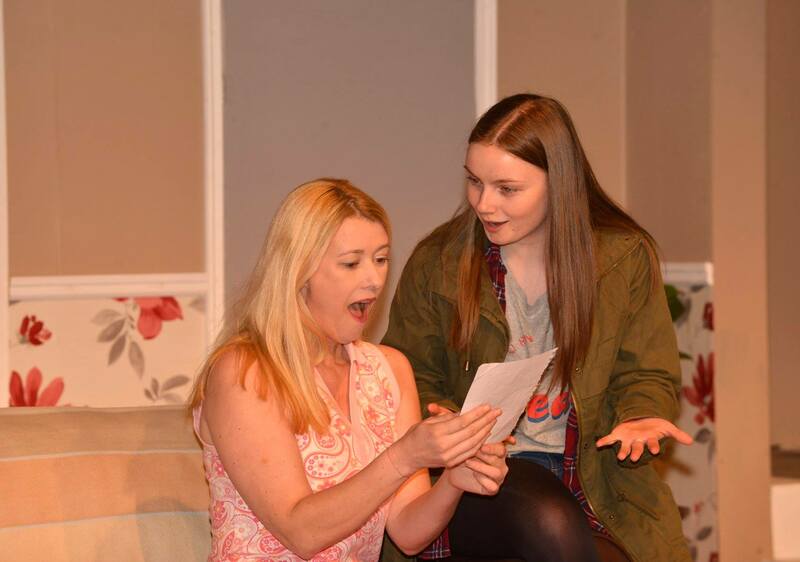 Character Profile – Tom Barrett and Cliodhna McNelis play Benny and Nina in “In the Heights”. Coming to Shannon in November. Rehearsals continue for “In the Heights”. Coming to the Comp Shannon in November! 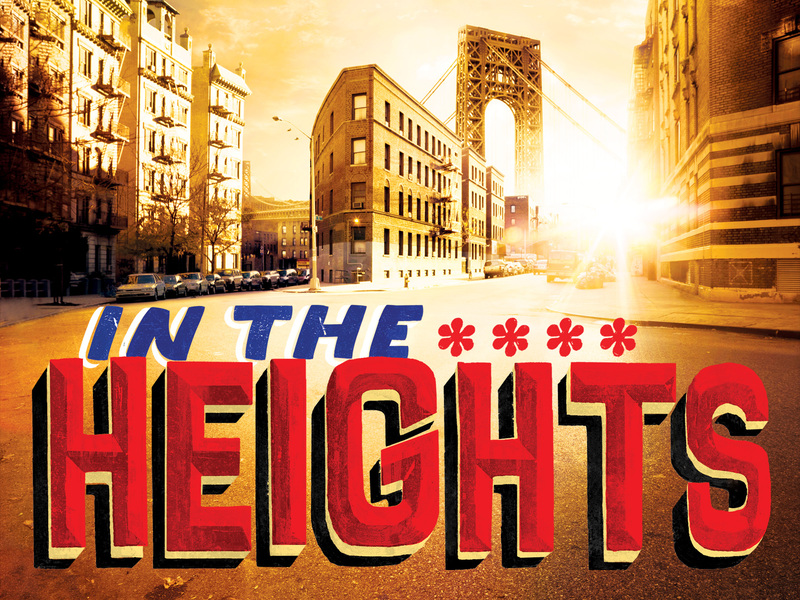 “In the Heights” coming to the Comp in November! Thanks to all who auditioned and congratulations to the cast. Looking forward to seeing you all in late August for start of rehearsals. 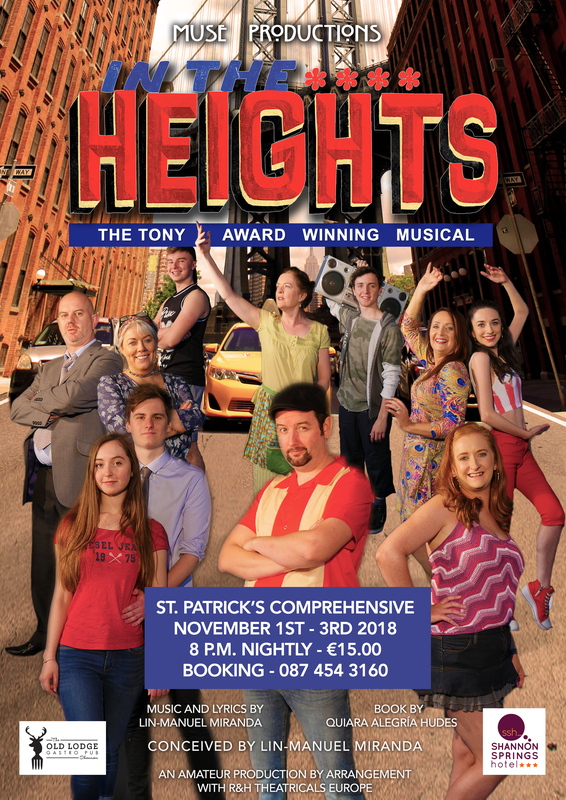 We will be holding an Open Information Night for “In the Heights” in the Shannon Springs Hotel on Friday night May 25th from 7pm. Details of auditions will be available on the night. Please come along and bring your friends to hear all about this exciting new show. All are welcome. 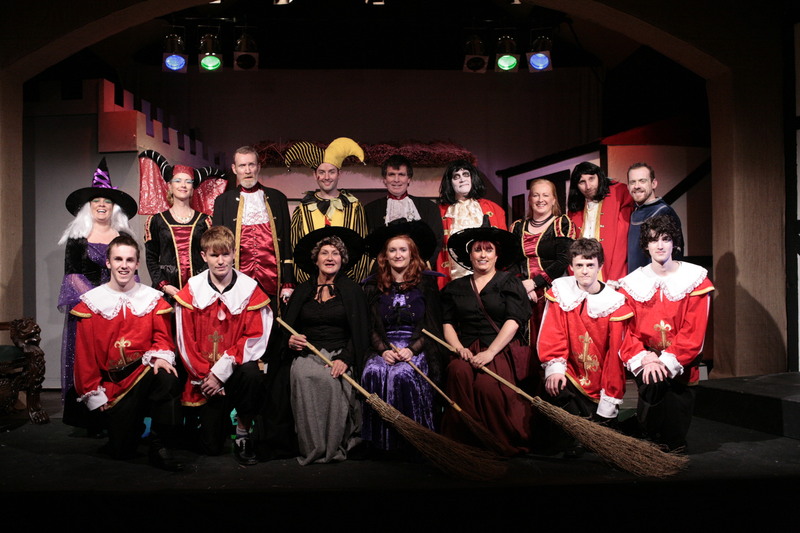 Back in 2012, Muse Productions brought the classic Ray Cooney farce, ‘Run for your Wife’ to the Shannon stage. The hilarious comedy about John Smith, a taxi driver married to two women and his attempts (aided and abetted by his neighbour Stanley) to keep his wives apart was incredibly popular with the local audience and sold out for the entire run. This April, from Wednesday 4th to Saturday 7th, Muse Productions brings us back to the scene of the crime, only this time its 16 years later, and John has to attempt to keep his two kids by his two wives apart, having met each other on the internet! Caught in the Net will bring back Chris Rowley as ‘John Smith’, Chris Willetts as ‘Stanley’, Kathleen Browne as ‘Mary’ and Edel McFadden will replace Aideen Clancy in the role of ‘Barbara’. 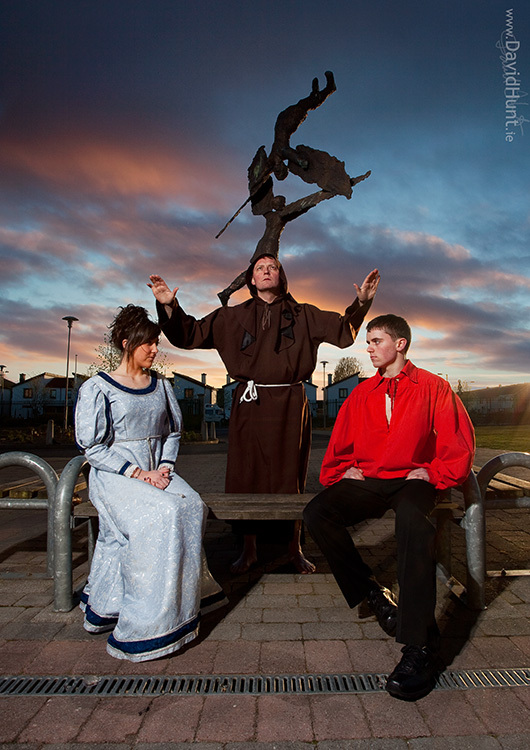 The two kids, Gavin and Vicki will feature newcomer Conor McNelis, who played ‘Dennis’ in the Comp production of All Shook Up and Tara Monaghan, who was last seen playing multiple roles with Muse in Shakers. Finally, veteran actor Noel Murphy will play Stanley’s doddering old Dad, who thinks he’s at the beach, on holiday in Felixstowe! 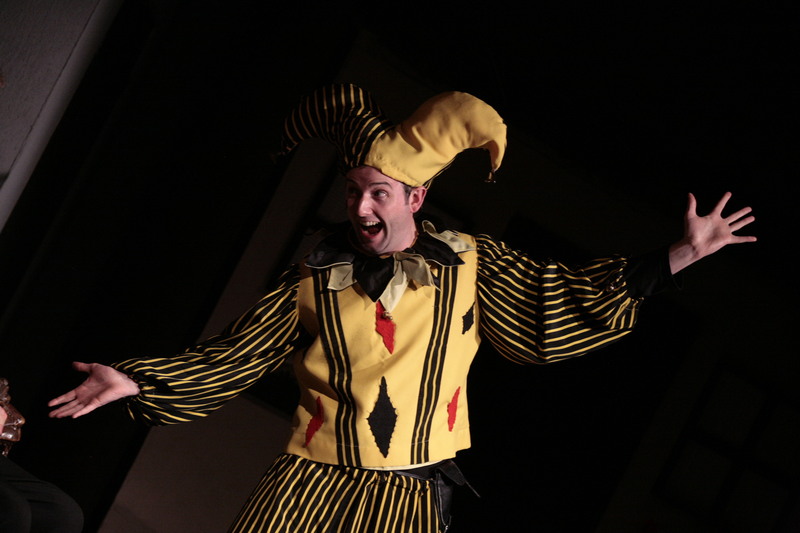 Ted Germaine returns as director for this production and is delighted with the rehearsals so far. Frank Boland is building a wonderful set in our new home in the GAA Pavilion, expanding even on the impressive set used for Run for your Wife. Needless to say, there will be plenty of phones, doors, innuendo and mistaken identities in the best tradition of modern farce. This is one for all the family! 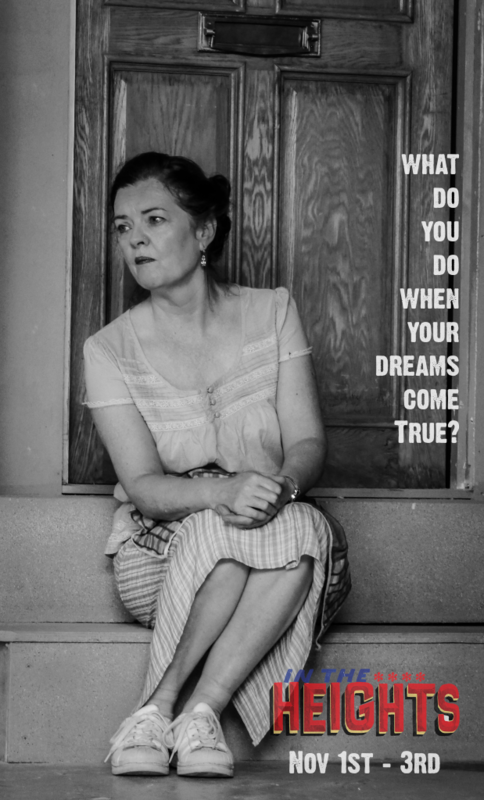 Muse Productions once again thank Shannon Springs Hotel and the Old Lodge Gastro Pub for their unwavering support! Tickets will be on sale from Monday, March 26th by calling 087 4543160 and are priced at a very reasonable €10 each.